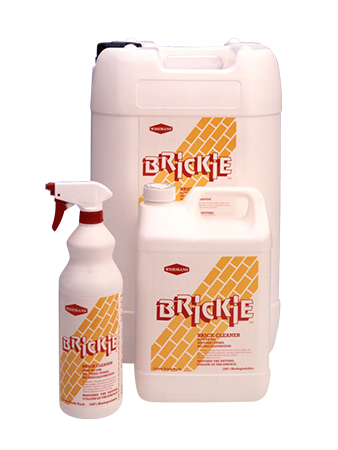 Brickie is an efflorescence and safe to use brick cleaner. 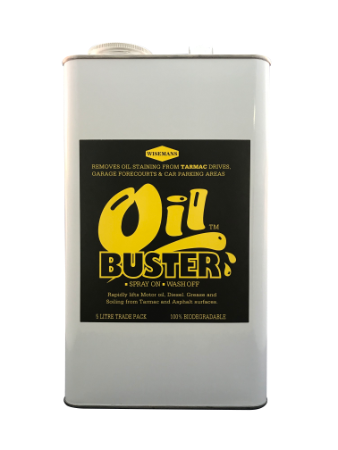 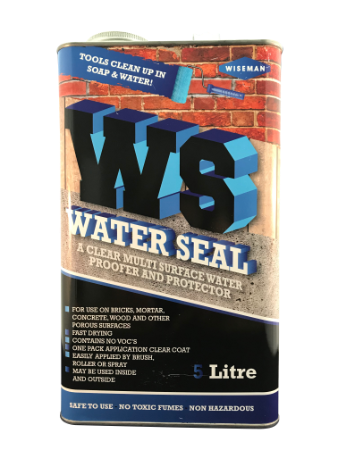 Essential as part of your brickwork and concrete maintenance that requires constant cleaning from the build up of environmental elements such as water marking, moss and algae growth as well as soot stains. 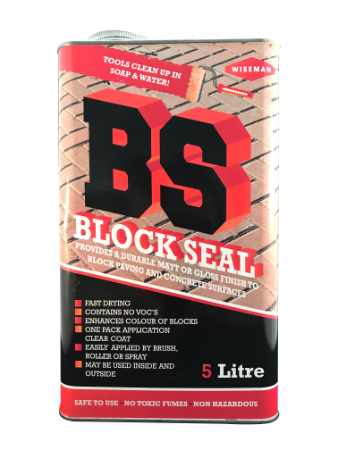 It is also ideal for cleaning any brickwork post building works where cement, mortar, paint and rust need removing.